6.35 » Brewology - PS3 PSP WII XBOX - Homebrew News, Saved Games, Downloads, and More! neur0n has released updates for both of his custom firmwares! Both 6.37 ME v7 and 6.35 Beta v18! • Copy UPDATE folder at ms0:/PSP/GAME/. 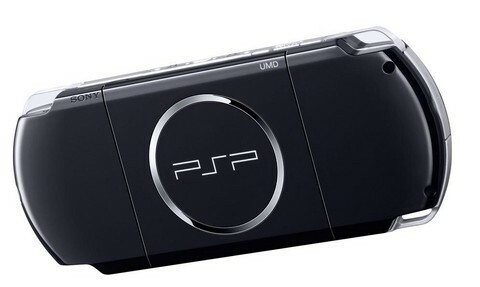 • Put 6.37 official update at ms0:/PSP/GAME/UPDATE/637.PBP . • Run installer from xmb. What is probably the best feature on this is that if you hold the Right trigger whenever you turn your PSP on, it turns it to the recovery menu like most custom firmwares. But when you hold the Home button, you can boot official firmware!